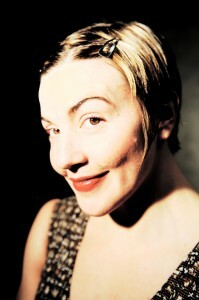 Bronwyn Sims, is an actor, acrobat, choreographer, and educator. She has appeared in film (Next Stop Wonderland, Dischord, Trial by Fire) and on television including a role in the Emmy award winning first season of The Sopranos. Her NYC stage credits include productions with NYC Opera at Lincoln Center, National Black Theatre of Harlem, The Kitchen, La Mama E.T.C, HERE, Galapagos, Artists of Tomorrow Festival with Six Figures Theatre, The NY Clown Theatre Festival at The Brick Theatre, NY Downtown Clown Revue at The Kraine Theatre & International Dance Festival at The Duke on 42nd Street. Regional stage credits include: American Repertory Theatre, Raven Theatrical, Speakeasy Stage Company, and a European tour with Sandglass Theatre. As an Acrobat and Aerialist, Bronwyn has performed with Cirque-Tacular Entertainment in Circurious, LAVA, Odonata Dance Project, Bindlestiff Family Cirkus, Above The Belt, The Zipper Factory, Wise Fool, Nimble Arts and Frequent Flyers Aerial Dance Festival. Choreography and Movement credits include, A.R.T. ‘s The Donkey Show, Yale Repertory Theatre, Yale School of Drama, and The Vermont Academy. 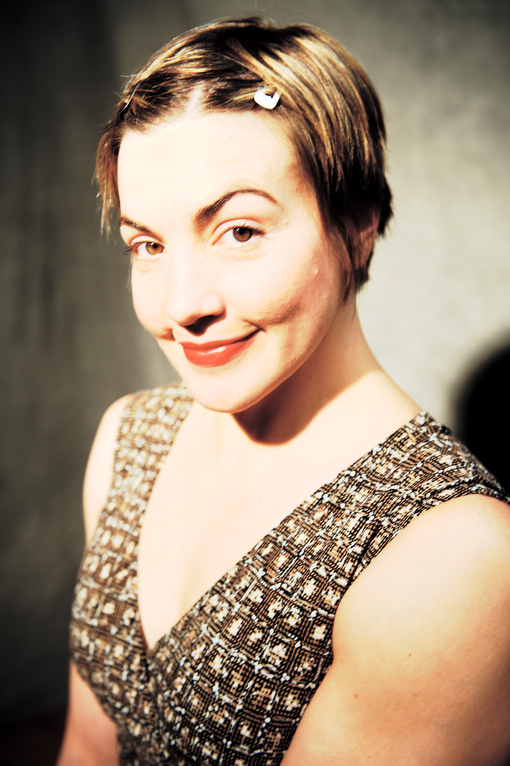 Bronwyn is a Co- Founder and Producing Director of Strong Coffee Stage Company. A teacher of Aerial and Circus Arts as well as Yoga, Bronwyn is a Lecturer in Acting at Yale School of Drama, and has taught at The University of New Hampshire, University of Florida, Marlboro College, Colorado College Summer Dance Festival, Colby College, Philly Circus, Streb/Slam, The Trapeze Loft, The Sky Box, Bhava Yoga, Hart Yoga, South Boston Yoga and at New England Center for Circus Arts. She holds a Certificate in Acting from Circle in the Square Theatre School and has studied with numerous master teachers from across the country and Europe.